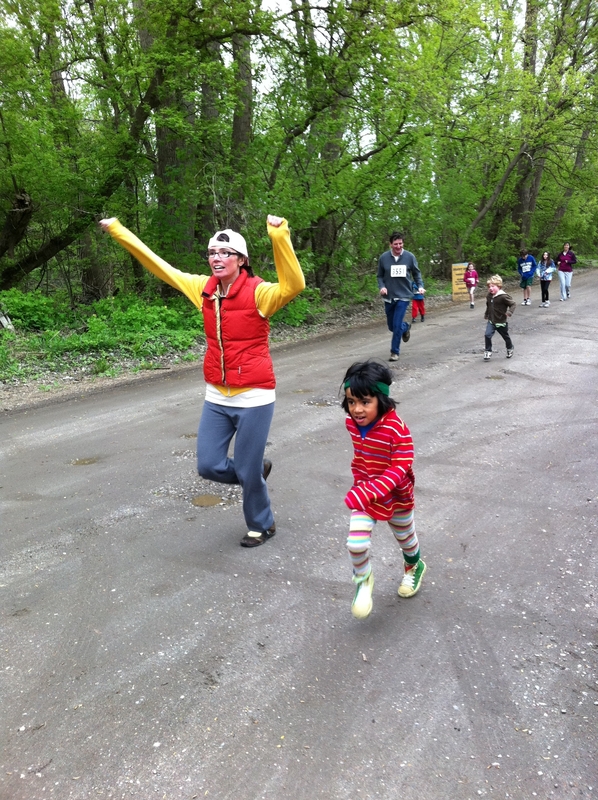 BCS is getting ready for the Second Annual Fun Run at the Intervale on Saturday, May 11, 2013. Last year we had over 100 participants running, volunteering, and cheering everyone on. We’re sticking with the same format this year: <1K for kids at 10AM followed by a 5K for older kids and adults at 10:30AM. Register, start and finish at the Intervale Center ( Thanks IC! ), just past Gardener’s Supply on Intervale Road. You can pre-register online with a credit card anytime (see link at the end of this paragraph), or by mailing a registration form and check to BCS, 241 N. Winooski Ave., Burlington, VT 05401, or at the Intervale on race day starting at 9:30AM. You can do your online registration here: Click & Pledge.